Health experts remain split on how effective and safe electronic cigarettes or e-cigarettes are as a tool to quit smoking. For the 44 million Americans who smoke, research suggests e-cigarettes might help when it comes to kicking the habit. According to a recent study published in the journal Addiction, people are 60 percent more likely to successfully quit smoking with e-cigarettes than by using nicotine patches and gums or by willpower alone. Skeptics, however, point out that the study relies on self-reported smoking cessation and does not demonstrate long-term success. 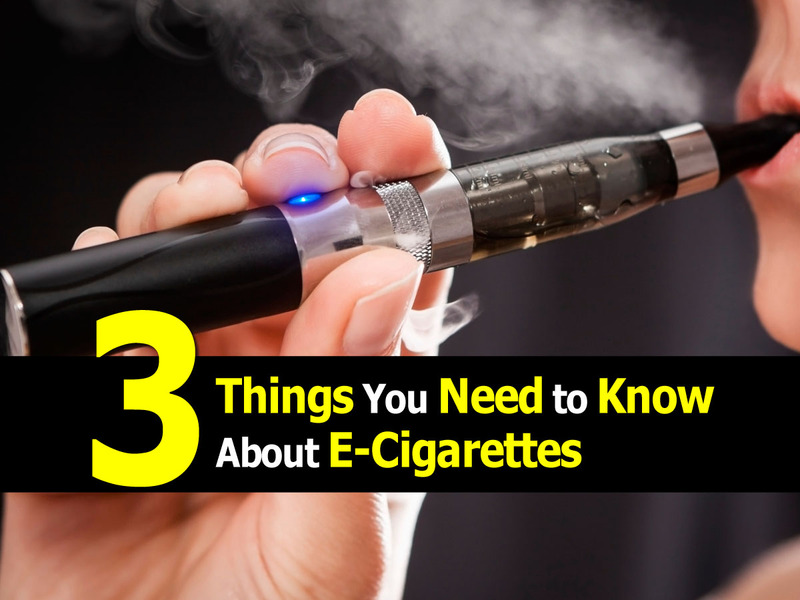 Read more at link below and learn 3 things you should know about e-cigarettes ..